Masks Noise - cancel out noises that might disturb or distract, for improved sleep and concentration. 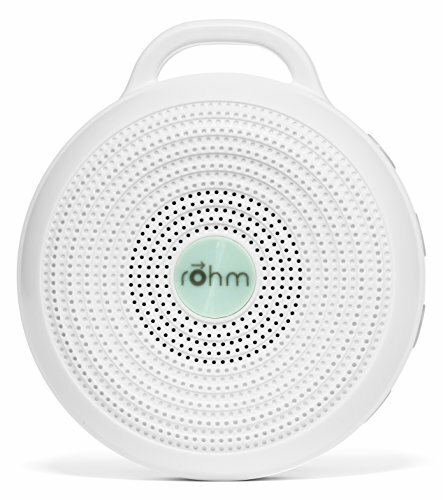 3 Sound Options - Bright white noise, deep white noise and gentle surf. Portable - Perfect for travel and on-the-go use (includes lanyard for easy handling or hanging).